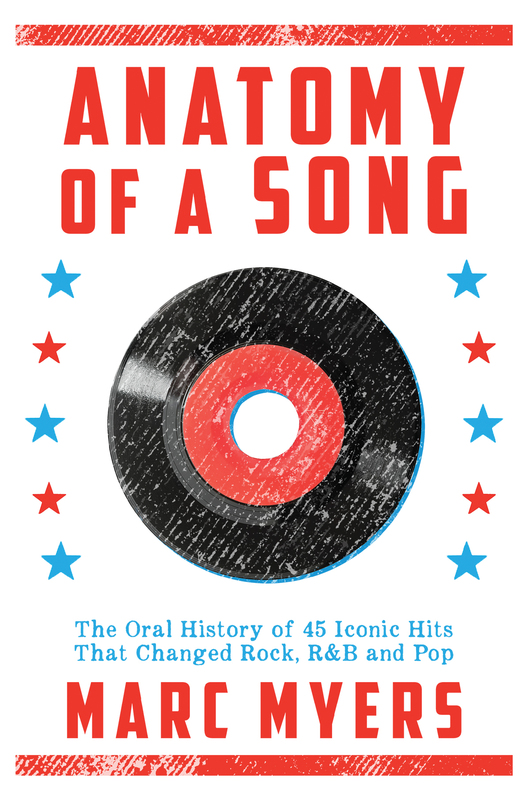 My latest read was an advanced copy of the book Anatomy of a Song: The Oral History of 45 Iconic Hits That Changed Rock, R & B and Pop by Marc Myers. This gem (November, 2106 by Grove Press) has been a fun and informative look into the evolution of popular American music using oral history interviews from legendary players in the music industry. This book takes you through forty-five hit songs that shaped modern music history, working through the years 1952 to 1991. Each chapter and song contain a small introductory page to provide a little bit of background information about popular culture and the music industry at that time, and those intros are followed by original oral history interviews with the people that sang, wrote, or produced the music. The hits cover all different genres of music, including early do-wop, country, rock n’ roll, R & B, among others, so there’s a good variety of legendary artists and differing categories of music. Each hit was chosen based upon its contribution to the evolution of popular music, and the author wants to specify that some of these hits were higher on the charts than others. Just to give you an idea about how amazing some of these songs and interviewees are, I’m going to list out a few of my personal favorites. You have interviews from members of the Kinks, the Righteous Brothers, the Four Tops, the Rolling Stones, Otis Redding, Aerosmith, Stevie Wonder, R.E.M. – the list really can go on and on. For those needing their fix of girl power, groups and artists like Joni Mitchell, Gladys Knight, the Marvelettes, the Dixie Cups, Debbie Harry, Bonnie Raitt, and Cyndi Lauper are also included. This book has enough star power to make Neil deGrasse Tyson happy. Anybody loving any type of music genre will find a classic that they love in this book, and if all else fails, listening to those you aren’t as familiar with is just as fun. When you read about the context of each song and what it meant to have it produced, I guarantee you’re going to see it in a new light, maybe a more meaningful one. Growing up in Motown with a rock ‘n roll-loving father, I was exposed to many of the artists listed in this book, particularly those from the 1960s and ‘70s. When Dad would pick my sister and I up from school, he’d quiz us on music history and give us more trivia about rock and pop bands from the ‘60s until we knew most of it by heart. To this day, I drive my husband nuts by quizzing him on rock music trivia, particularly during long road trips. Despite all of that background (hey, my dad was really good at being his own music connoisseur), this book blew me away with all of its information, and it even gave me a new perspective on the music industry as a whole. What I really enjoyed about this book is the author’s style of letting the stories speak for themselves. 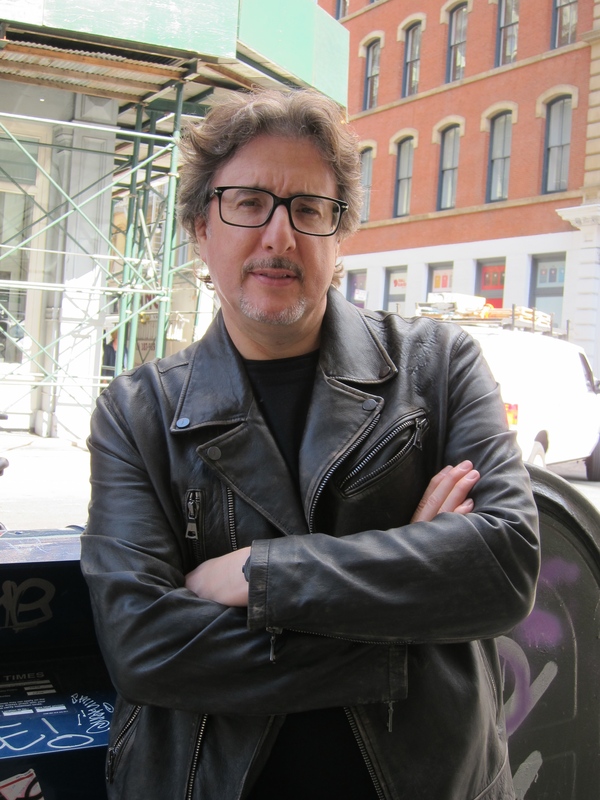 The author briefly introduced each song and provided a bit of context, but then he let the oral history interviews with the key players really take center stage (no pun intended). The diversity of those interviewed was also very impressive, as you not only got the singer of the song, but you also might have the producer, backup vocalists, musicians, or the original writer of the song provide their perspective. You can’t ask for a more well-rounded perspective than that. I recommend this book for anybody who has an appreciation for music. Music lovers are going to go crazy over the details and firsthand accounts presented in the book, and music dabblers might come away with a new passion and appreciation for these classic songs. Happy reading!